Very sought after "Cherry Tree Lane". 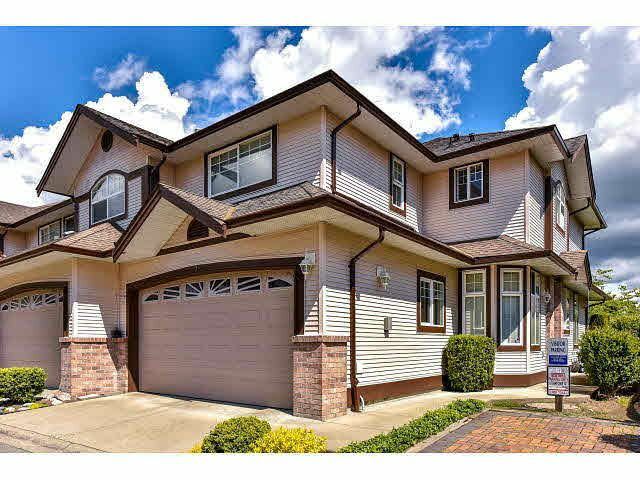 2 storey with basement, 2200+ sq.ft, 4 bedrooms, 4 bathrooms. Master suite with walk in closet, 4 piece bathroom with jacuzzi soaker tub. Fully finished basement with large rec room, bedroom and full b athroom. Double side by side garage. Well maintained, some updates with newer paint and flooring. Private patio and fenced yard over looking court yard, off of kitchen. Fantastic location close to all levels of schools and amenities. Easy to show.